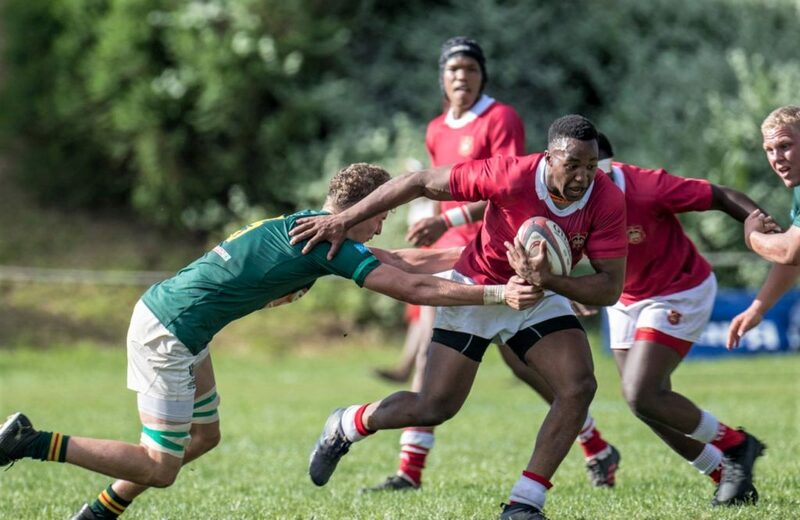 Glenwood and St Andrew’s impressed at the festivals staged at Wynberg and Grey High School this past weekend, writes THEO GARRUN. 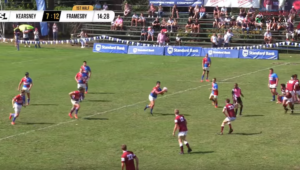 Durban’s Glenwood were at Wynberg, and they were the most impressive side on show. They beat KES and San Isidoro from Argentina, and look set for another good season following their top-five finish in the rankings last year. 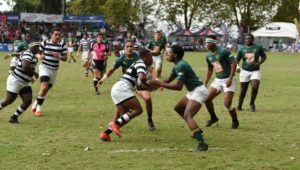 San Isidro, in turn, beat Rondebosch and KES, while the hosts beat Pearson, but lost to KES. In PE, Queen’s, Grey High, St Alban’s, Kingswood, Marlow, St Andrew’s and Dale won both of their games. 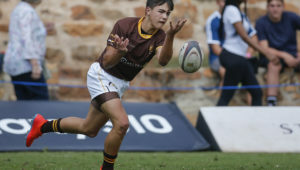 Of them, St Andrew’s were particularly impressive, notching up wins over Jeppe and St John’s, with the hosts also looking good in their wins over Northwood and DHS. In the only game in KwaZulu-Natal, Hilton drew first blood in the double-header derby with Michaelhouse, winning 20-10 at Hilton on Saturday. This week the attention shifts to Stellenbosch, where Paul Roos Gimnasium is the venue for the second World Schools Festival. Ten local schools take on 10 overseas sides – five schools and five composite teams – over four days, beginning on Tuesday. The only other fixtures this weekend involve the Joburg private schools. St John’s host St David’s and St Stithians are at home to St Benedict’s.